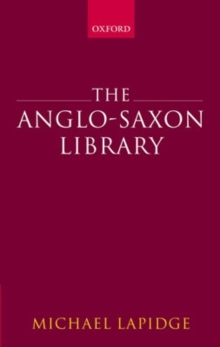 The cardinal role of Anglo-Saxon libraries in the transmission of classical and patristic literature to the later middle ages has long been recognized, for these libraries sustained the researches of those English scholars whose writings determined the curriculum of medieval schools: Aldhelm, Bede, and Alcuin, to name only the best known. 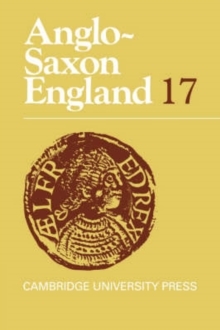 Yet this is the first full-length account of the nature and holdings of Anglo-Saxon libraries from the sixth century to theeleventh. The early chapters discuss libraries in antiquity, notably at Alexandria and republican and imperial Rome, and also the Christian libraries of late antiquity which supplied books to Anglo-Saxon England. 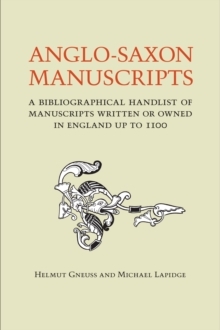 Because Anglo-Saxon libraries themselves have almost completely vanished, three classes of evidence need to be combined in order to form a detailed impression of their holdings: surviving inventories, surviving manuscripts, and citations of classical and patristic works by Anglo-Saxon authorsthemselves. 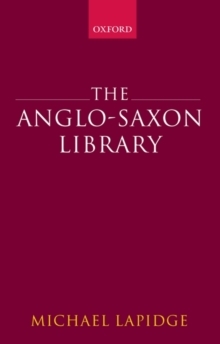 After setting out the problems entailed in using such evidence, the book provides appendices containing editions of all surviving Anglo-Saxon inventories, lists of all Anglo-Saxon manuscripts exported to continental libraries during the eighth century and then all manuscripts re-imported into England in the tenth, as well as a catalogue of all citations of classical and patristic literature by Anglo-Saxon authors. 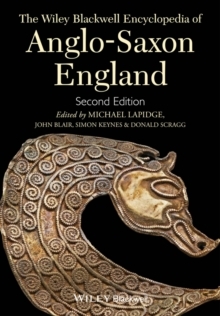 A comprehensive index, arranged alphabetically by author, combines these various classes of evidence so that the reader can see at a glance what books were known where and by whom in Anglo-Saxon England. The book thus provides, within a single volume, a vast amount of information on the books and learning of the schools which determined the course of medieval literary culture.